Home | Blog | We Love SugarPea Designs! We love SugarPea Designs and are very excited to share more about this sweet company and its founder! My name is, Wendy Ramlakhan and I am the owner of SugarPea Designs, a family operated clear stamp boutique specializing in the SWEETEST stamps, steel metal dies and paper products on the market. 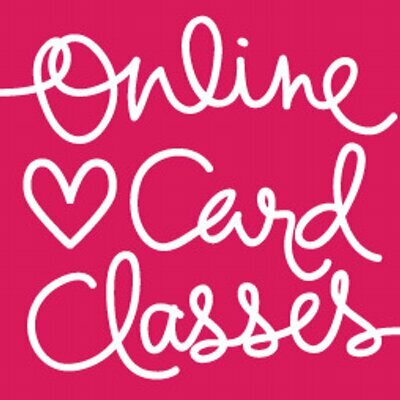 After many years of working as a designer for various stamp companies, teaching my own Copic instruction classes and having my work published in several trade magazines – I decided to take a leap of faith and live out my passion for stamping and paper crafting and launch my own stamp company. I’m often asked about the story behind our name – “SugarPea” is a little nickname that I gave to my daughter when she was just a baby – and it seemed only natural to use the name for the company since my children are my biggest inspiration. SugarPea Designs offers the highest quality photopolymer clear stamps, steel metal dies and paper products which we are proud to say are all manufactured in the USA. We release our products each February, April, June, August, October & December. You will find oodles of inspiration here on our company blog and on the blogs of each of our fabulous designers. 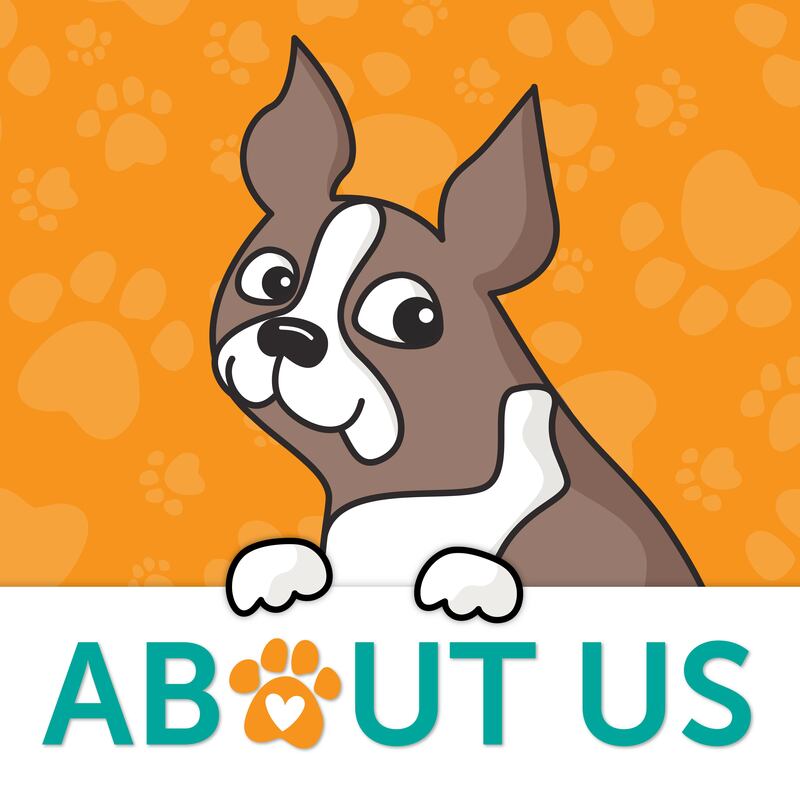 We are social as well, and we would love it if you would follow us on Pinterest, FaceBook and Instagram. We love our products and we love our customers. It is important to us that you feel valued and appreciated as a customer, so you can be assured that customer service and your satisfaction are our top priority. We believe in attention to detail, impressive customer service, and amazing products. We use our high standards to drive our business goals, and we chase our creative inspirations boldly. The journey of creativity has no end, and we embrace that belief. 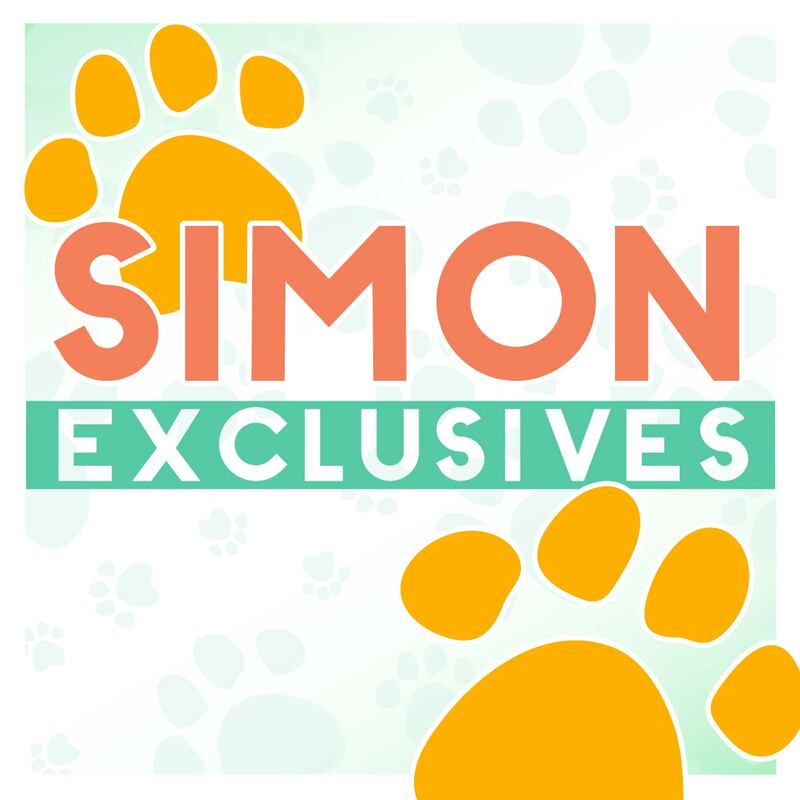 Simon Says Stamp is really excited about this adorable collaboration! The Koalaty Time stamps and dies are available in celebration of STAMPtember and are available while supplies last as a limited edition. 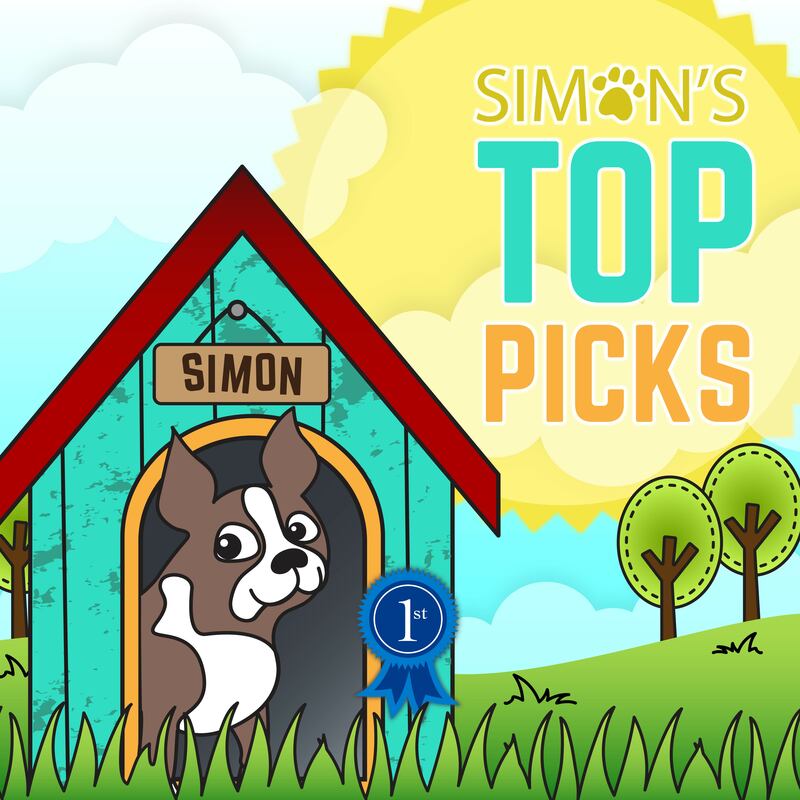 We also invite you to check out Customer Favorites (and mine!) from SugarPea Designs. Recently I saw a series on Facebook about school starting again for the year and I literally cried from laughing so hard. Do you know the one? Please tell me you do!? TEACHERS ROCK! I love my kids, but boy oh boy am I so appreciative of teachers who are able to help my kids mind their “p’s” and “q’s”, learn social studies, math, Spanish, and so much more. I can barely get my kids some days to brush their teeth. This wafer thin die is from SugarPea is called “teacher” and is perfect for making teacher appreciation gifts, cards, notes, you name it! I appreciate teachers! Another favorite product from SugarPea is the Caring Hearts stamp set. YES! THIS is a must have for all stampers! If you love cutie patootie like I do, then check out Pucker Up! Thanks so much for joining us today! Stay tuned tomorrow for an Altenew Exclusive that will knock your socks off! Absolutely love this cutie set! !…huge fan of SugarPea Designs and the “Chunky Monkey” sets is one of my all time favorites! 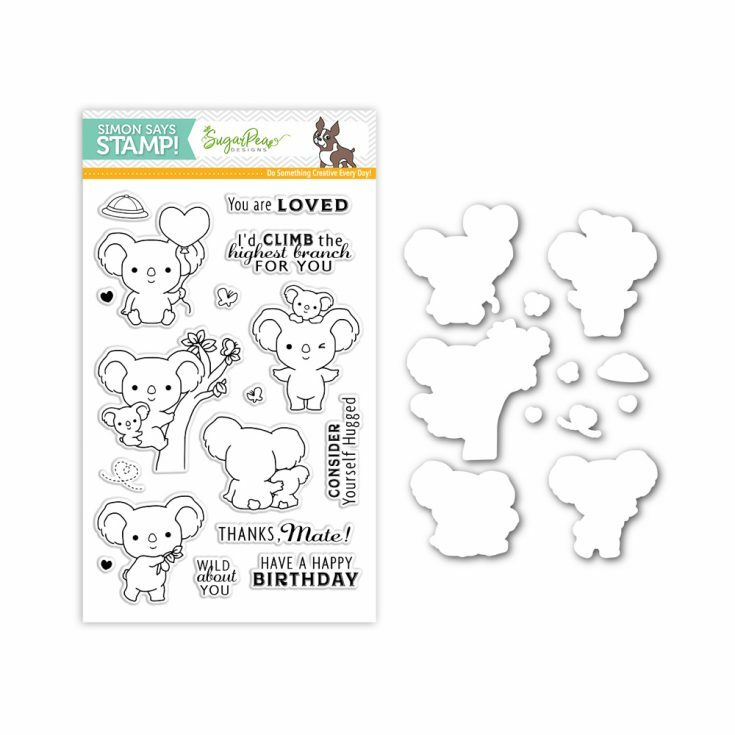 New to SugarPea stamps but I think the Chunky Monkey set is super adorable! My favourite is the Koala Bears for this release – but, looking through the stamps – I think the SNIFFLES AND SNUGGLES is SO sweet!! i ordered koalaty time first thing this morning. it is so super cute. 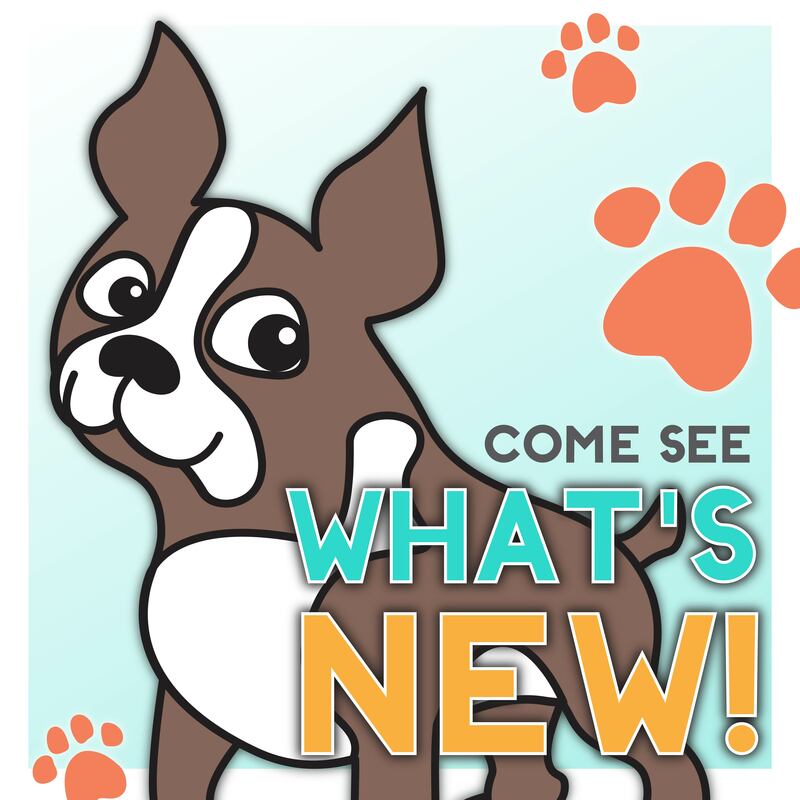 there are lots and lots of great stamps from sugarpea designs. chunky monkey is super adorable and i love pizza my heart, tweet friend, totes ma goats, fangtastic, caring critters, seaside wishes, and…and.. oh i could go on and on. there are too many to list. the popcorn treat box is really cool too. This Little Piggy is my favorite! Too cute! I like “The Perfect Blend” coffee sentiments and “Let’s Flamingle” stamps best! Love this set! I really like “MOOSING YOU” and “MY HERO”. Their MANDALA is gorgeous!! The Koalaty set is so cute. I live Kuala bears. the Watt’s Up set tickles me…..those light bulbs! This is one of the sweetest sets for sure. I can honestly say that rather than a “fave set” of Sugar Pea Design’s my big thing is more about the fact that they are such great quality. I have some “older” clear stamps (no idea what company they are from) and they are awful. For a few years I didn’t like clear stamps at all until….I tried these! Thank you! I love the koalas bears set especially the one with the baby. Too much cuteness. I love the dinosaur stamp set! Made some cute birthday invitations for my son! Love the teacher set and the koalas! This company makes so many sweet designs that would be very hard to pick a favorite! Caring Hearts & Here Comes Santa Claus are so sweet! This koalaty time stamp set is so cute!! I love the Caring Hearts as well. Your stamps are so cute! Love the koalas! I think the “RV there yet” set is so cute! I love the Build a Background stamp set and their paper pads, esp the Happy Holidays pad. Awesome koalas! :-) I do love their Chunky Monkey as well. Awww these are so adorable!! 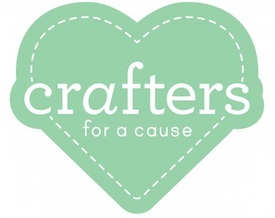 I love Sugar Pea stuff – I have the Caring Hearts set and the matching die. As a nurse, I love the ECG form in that set, and appreciate that it has some of the proper wave forms in it (unlike some other similar designs out there) as well as that perfect little heart. I love the sentiments too – you can never have too many wonderful sentiment stamps. 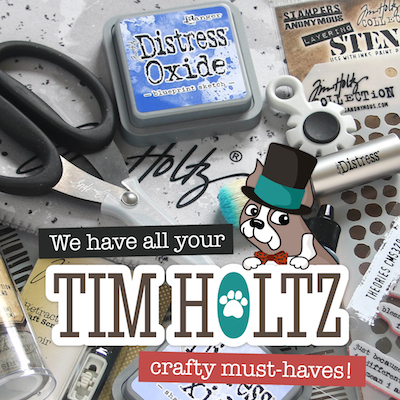 As a general crafter and coffee lover as well – some more great designs. Thanks so much for give us such great product to choose from! Wendy is amazing! 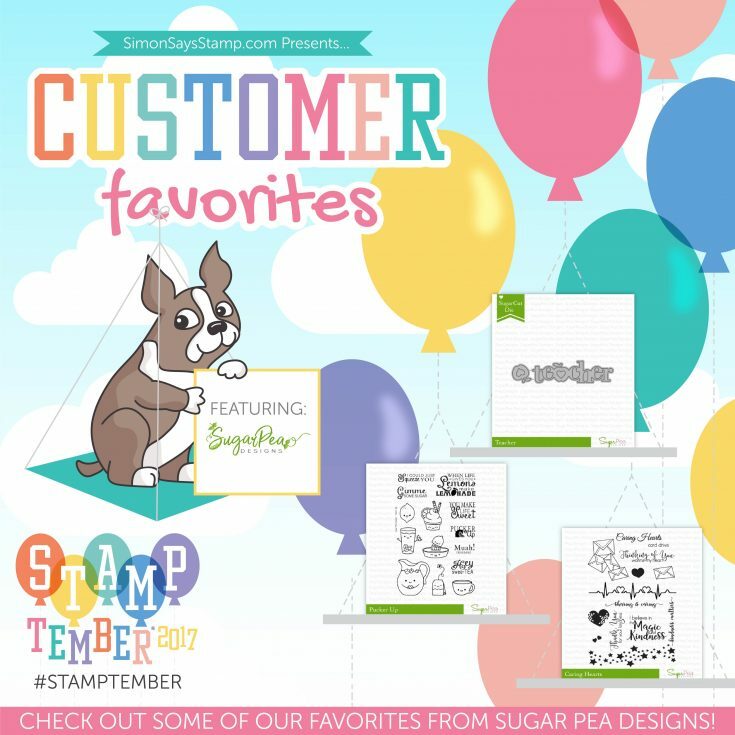 love Sugar Pea stamps and dies! I think my favorite is Chunky Monkey!!! I love this cute stamp set a lot and have recently started following Sugar Pea designs ! Love the caring hearts stamp set. I absolutely love the Koalaty Time stamp & die set! So many great SugarPea Designs to love. Here comes Santa and Perfect Blend are top of my list. I have the Pucker Up set that I bought about a month ago but I haven’t had a chance to use it yet. Waaah. I’m also loving these cute koala bears! I love Chunky Monkey set!!! … these little koalas are exactly what I’ve been looking for, wonderful images and sentiments to combine for endless creativity!